Its the end of September already!? Where is this year going!? We have so much to share with you, so best get started! 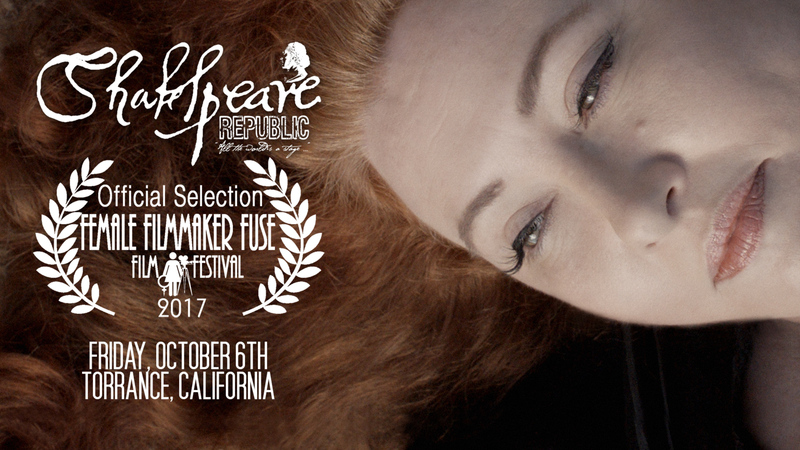 Since our last update, we are delighted to share that Shakespeare Republic: #LoveTheBard (Season Two) has been officially selected for 7 more festivals, which are: Minnesota WebFest (USA), Festival de Cine de Fuengirola (Spain), Brooklyn Web Fest (USA), New Zealand Web Fest (NZ), Baltimore New Media Web Fest (USA), UK Web Fest (UK) and NYC Web Fest (USA)! On top of that, we have also been nominated for the 2017 ATOM Awards for Best Web Series, which takes place on November 30th in Melbourne and also been nominated for the 2017 International Academy of Web Television Awards for Best Ensemble Performance (Drama) and Best Sound, which takes place on October 4th in Los Angeles! We have also been nominated for Best Drama and Best Performance (Christopher Kirby) at Minnesota WebFest, which takes place in less than 24 hours time in the USA! AND we have won two more awards!! 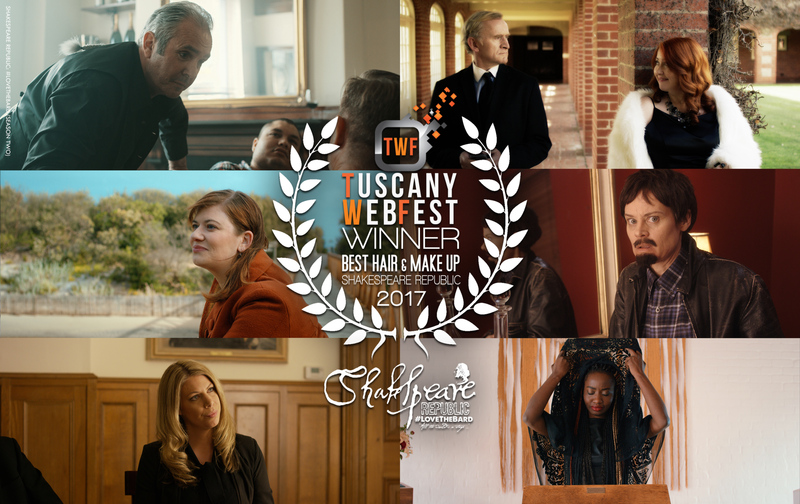 We were so excited to learn that we had won Best Hair & Make Up (Taryn & Joel Gionis, Jo Fletcher, Paulie King, Armanda Pozzetto & Jamie Hannah) at the 2017 Tuscany Web Fest in Italy, and then a few weeks later, we won a Special Jury Award at the 2017 Portugal International Film Festival! Amazing! That’s now 5 awards to date for the work and a total of 18 nominations! We are so thrilled at the response Season Two has received on the festival circuit. It is overwhelming and humbling and just so plain exciting to see how well the work is doing out there in the wide world! We have a big week of screenings coming up for the Republic, starting with Minnesota WebFest tomorrow at 10am (Australian time) where we are up for two awards – Best Performance (Christopher Kirby) and Best Drama! Eep!! So wish we could be there in person! Once the excitement of Minnesota is over, the Republic heads to Los Angeles for the International Academy of Web Television Awards on Wednesday (Oct 4), where we are nominated for Best Ensemble Performance Drama and Best Sound! This is quickly followed by our first music video – O Mistress Mine – making it’s festival debut at the Queen City Film Festival (QCFF) in Maryland on Friday (Oct 6)! And to finish up an awesome all-American week, we will then be screening at the Brooklyn Web Fest in NYC on Saturday (Oct 7)! So wish we could be in attendance for all these screenings and awards … serious FOMO going on here in the Incognita office at the moment in Melbourne! 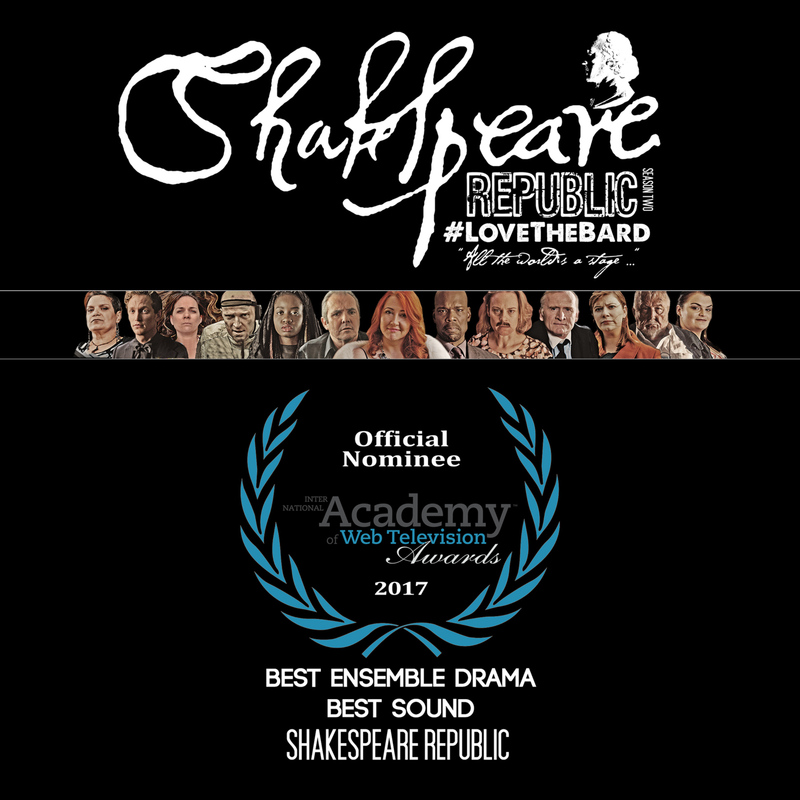 Remember waaaay back in 2015 when we released Season One of Shakespeare Republic? We began this experiment 2 1/2 years ago and it’s been an extraordinary ride, to say the least! Season One was officially selected for 31 international film festivals and we are delighted to say that the final screening for Season One’s amazing festival run is happening this coming Friday, October 6 at the inaugural Female Filmmakers Fuse Film Festival in Torrance, California, USA (we did say this week was all about the USA for the Republic)! Congrats to the organisers of the festival for persevering and getting this happening despite the odds! Wishing you every success and have a drink for us in your honour! Finally, this week we returned to set to film the pitch teaser for our new project, ‘Till The Boys Come Home at the fabulous St Catherine’s School, Toorak. Regular Incognita collaborators Shaun Herbertson (cinematographer), Tim McCormick (Sound), Eleanora Steiner (Production Design), Marg Woodlock-McLean (Unit) and cast members Nadine Garner, Christopher Kirby, Billy Smedley, Nik Morris and Jessica To returned to the fray, joined by new Incognita cast member, Sarah Hallam (who we have been trying to get in front of the camera for us for a while, so we were delighted to finally have her join us on set!). We now head into the edit suite to cut the trailer and return to writing up the series for production. We are very much looking forward to properly getting our teeth into this new project, as well as begin work on Season Three of Shakespeare Republic. Huge thanks to all those who donated to our recent crowdfunding campaign to make this teaser and our other upcoming development work possible – we couldn’t do all this work without your amazing support and are all truly grateful for your belief and tangible help! And so that brings us to the end of this update! Thank you to everyone who has signed up to our newsletter or site and has shown such support for our work. It has been a huge two months here! We hope you’ve been having a fantastic August and September as well and look forward to bringing you the next lot of news in the next few weeks … which includes information about Sally and Billy’s upcoming LA/NYC trip, among other things! 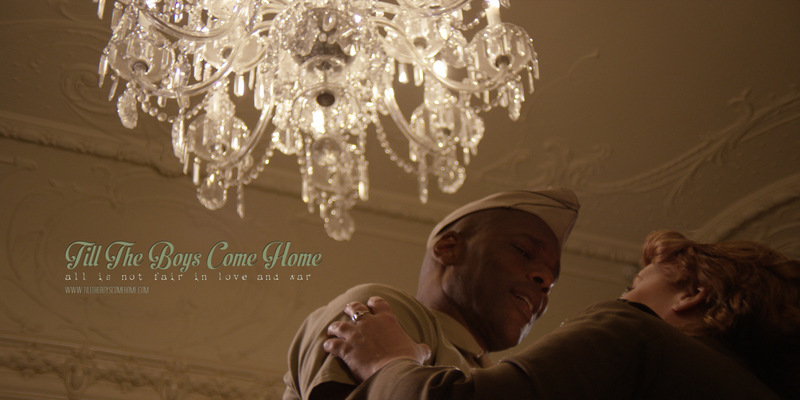 This entry was posted in Incognita Project News, Shakespeare Republic and tagged awards, film festivals, Shakespeare Republic, till the boys come home. Bookmark the permalink.